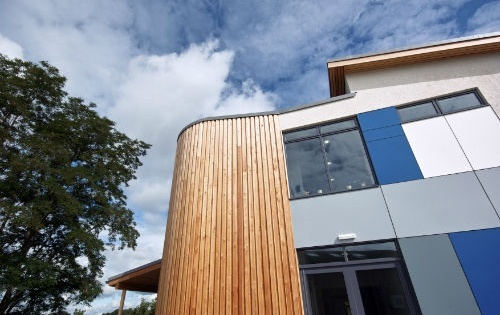 Building contractor Richardson & Peat has delivered a pioneering centre to help autistic children integrate into mainstream education. 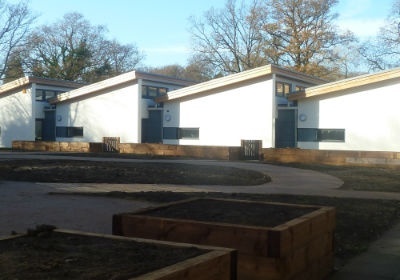 The £1.2 million Cullum Centre at Salesian School in Chertsey, Surrey is the first of four centres of this kind to be built in the grounds of a mainstream secondary school. The Cullum Centre is a collaborative project between the Cullum Family Trust, Salesian School and Surrey County Council. The work was facilitated by the National Autistic Society (NAS) who managed the project on behalf of the Trust and appointed Richardson and Peat along with architect Mark Ellerby due to the quality of their work elsewhere. The timber framed, two-storey building will provide 20 places for autistic children and offer the structured support they need to access fully inclusive school placements. 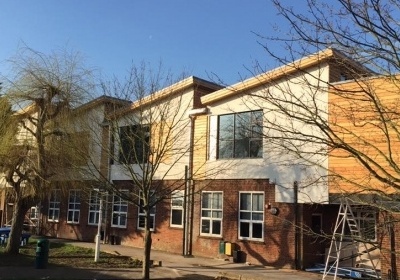 The ground floor houses the NAS Cullum Centre – funded by the Cullum Family Trust - while Salesian School’s new Special Educational Needs (SEN) facility, which is subsidised by Surrey County Council, forms the first floor. 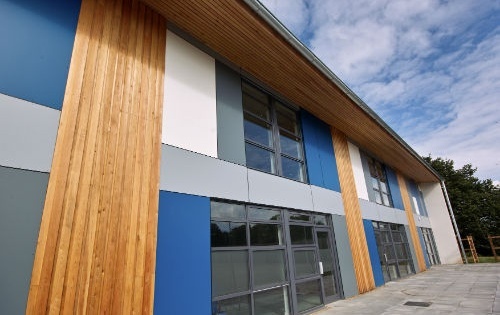 The centre comprises seven Special Educational Needs classrooms, self-contained breakout spaces and quiet areas for children, as well as office and kitchen space for staff. The project presented a number of challenges. The 720m2 centre needed to be built on a comparatively small site – a stretch of waste ground next to the school’s tennis court. It also had to offer exceptional energy efficiency and provide high levels of natural light levels whilst offering restricted window views to minimise distraction for children. Richardson & Peat’s solution was to install high ceilings throughout the centre and position the windows at a similar level. With the building’s close proximity to the M25 motorway, the resulting noise levels require the centre’s windows to remain closed for much of the time whilst the centre is occupied. 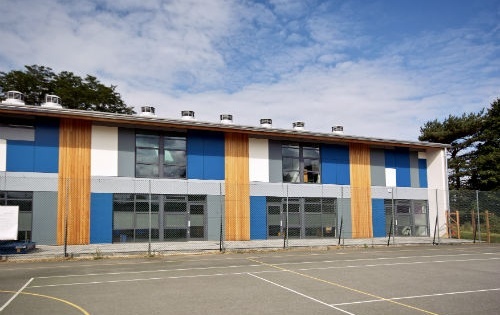 To ensure air flows are maintained, Richardson & Peat facilitated the installation of a natural ventilation system throughout the building, ensuring all-year-round comfort of staff and children. With the needs and safety of the autistic students paramount to design, the addition of curved walls added to the building’s complex construction. Richardson & Peat, who are based in Shefford, Bedfordshire, work on a range of projects from major residential schemes to bespoke homes, new build and refurbishment projects spanning education, health, commercial and private construction. The company places an emphasis on energy, efficiency and sustainability through to Passivhaus construction and passive principles. 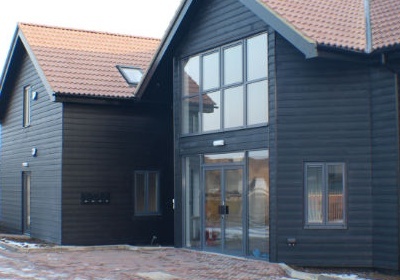 Richardson and Peat completed the development of an office block in Biggleswade.